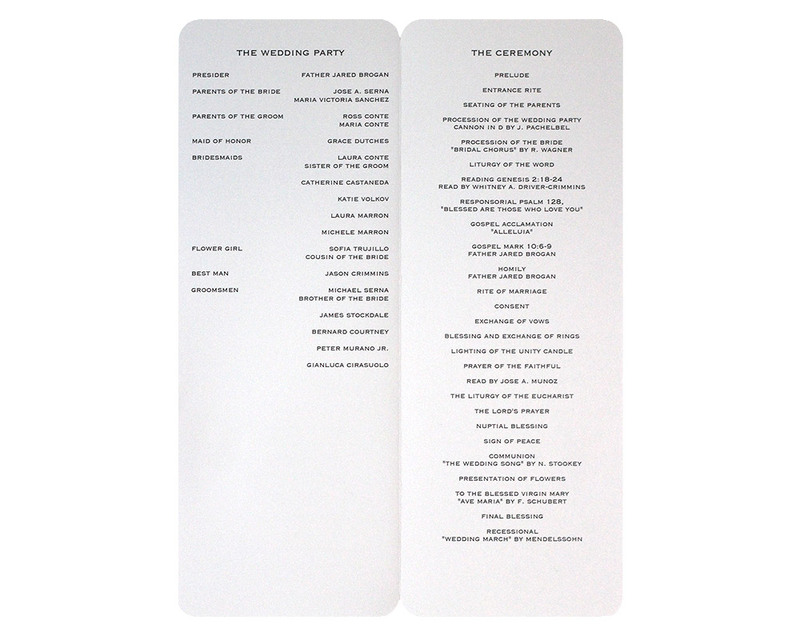 Our wedding programs will keep your guests in step during the most beautiful hour of your life. 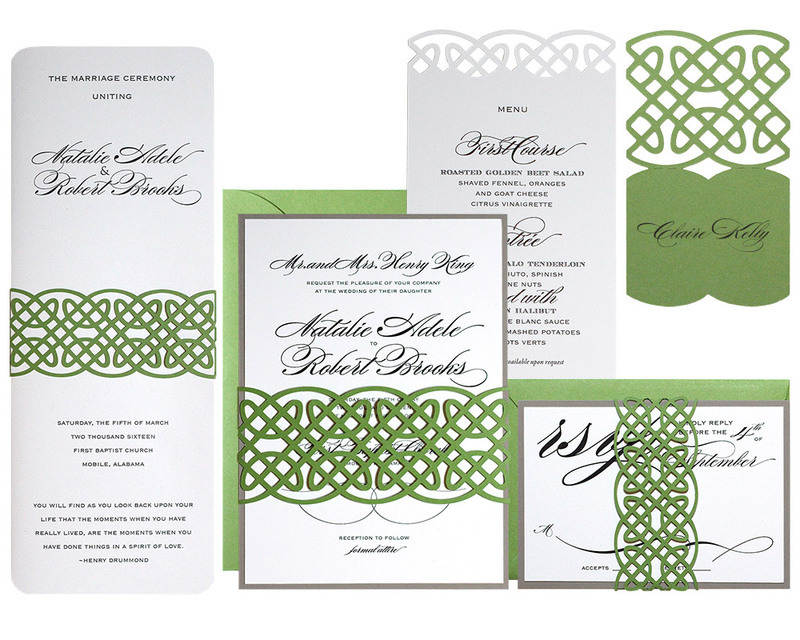 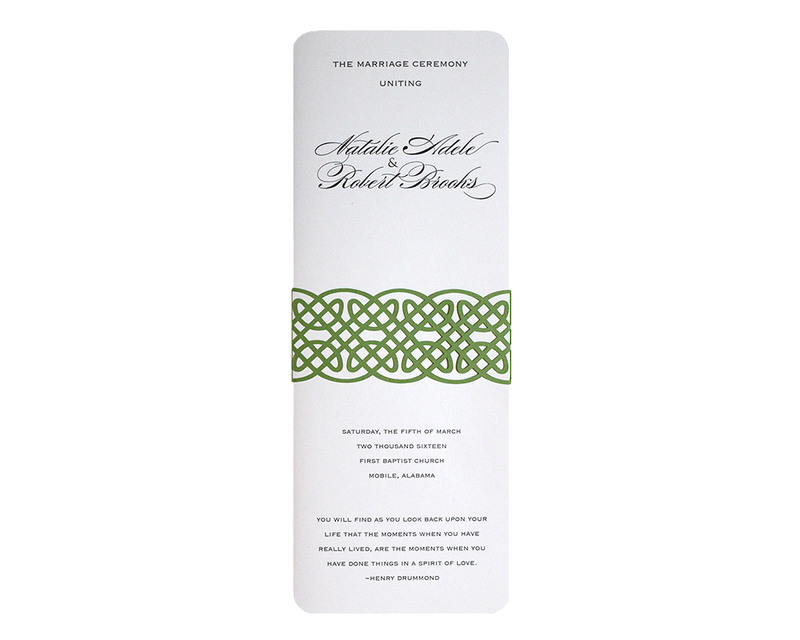 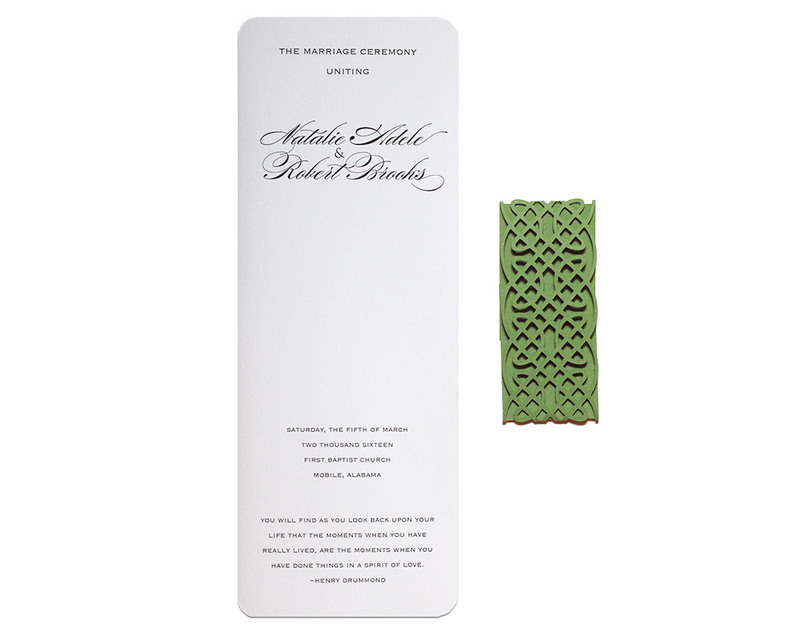 Each program includes a completely personalized text layout wrapper in a paper celtic knot cutout. 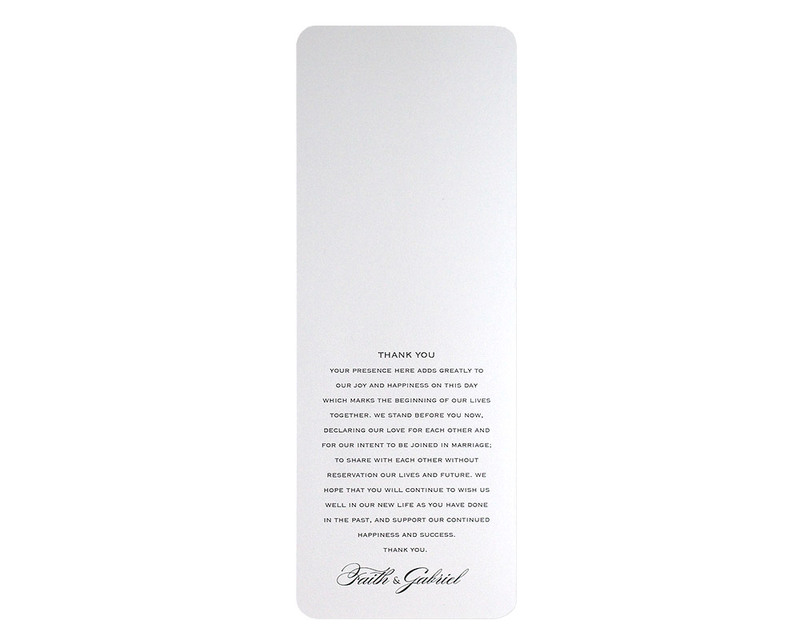 All four sides of text are customizable to your exact needs.